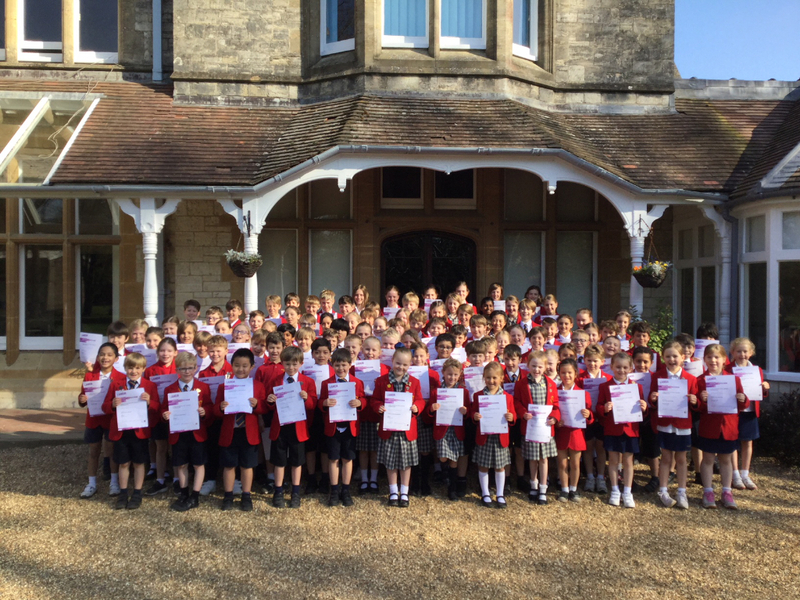 Staff and pupils at Sunninghill Prep School are celebrating outstanding success in the London Academy of Music and Dramatic Art (LAMDA) Exams. In the latest set of examinations, pupils achieved a 100% pass rate from 108 exam entries, with 95% of pupils attaining Distinctions and Merits. Two Sunninghill pupils even achieved an amazing 100% in their exams. Pupils took exams in a variety of disciplines including verse, prose and devising drama. Sunninghill’s Headmaster, John Thorpe, said, “What a fantastic set of results. I’ve seen all the hard work and hours of practice that our dedicated staff and pupils have put in so I’m not surprised at the success they’re all enjoying now. Dramatic art is very much a central part of life at Sunninghill and we are delighted with this achievement”. The London Academy of Music and Dramatic Art (LAMDA) is a world-leading Higher Education provider, offering exceptional vocational training to actors, stage managers, technicians, directors and designers, regardless of their background or economic circumstances. They are also an awarding organisation, delivering world-renowned qualifications in communication and performance and inspiring the next generation of confident communicators through our examinations in drama, literature and poetry. They believe drama has the power to transform lives and want more people to share in this experience through training, qualifications, work, productions and facilities.